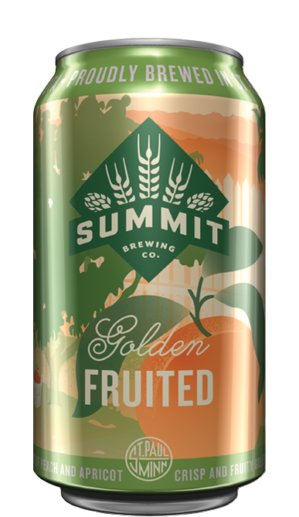 Featuring aromas of passionfruit and mango from 100 percent Galaxy hops from Australia, plus notes of toast and bread from US, UK and Argentinian malts, Summit Golden Fruited is balanced by a hint of fresh peach and apricot. 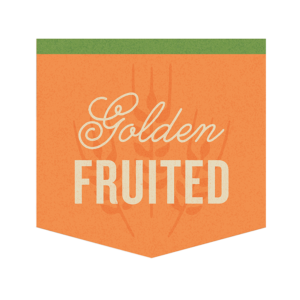 Harvest Gold in color with a distinctive fruity finish, this sessionable ale is crisp, refreshing, and low on bitterness — perfect for pouring from pitchers on the patio. 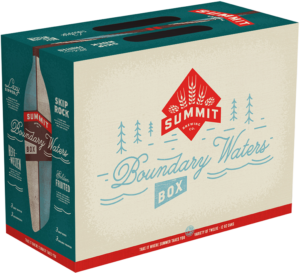 Find it on draft and inside the Summit Boundary Waters Box, available only for a limited time. American Golden Ales have their roots in traditional pre-prohibition Cream Ales — beers produced at ale breweries to compete with lager styles brewed in the Northeast U.S. These ales were clean, crisp, well attenuated and, like lager beers, often cold conditioned for multiple weeks. 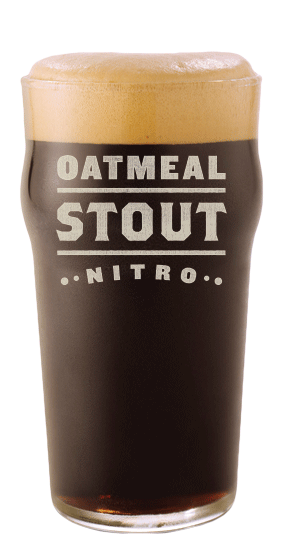 Serve at 38–44º F in a stemmed Pils glass.